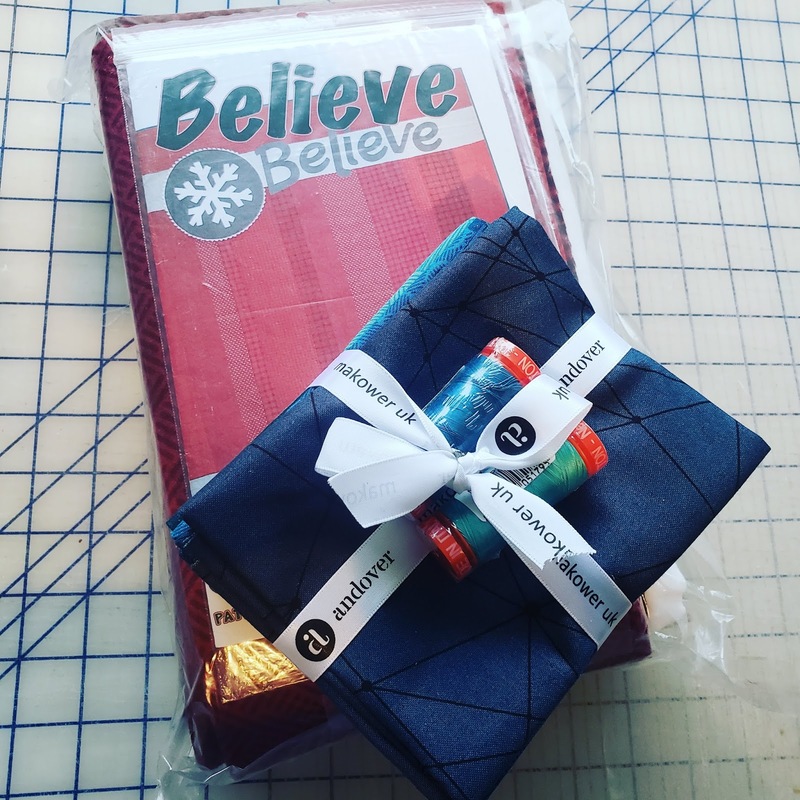 I was spoiled at Christmas and got a great quilt kit and a loverly stack of fat quarters. Got my January truenorth blocks done on time. 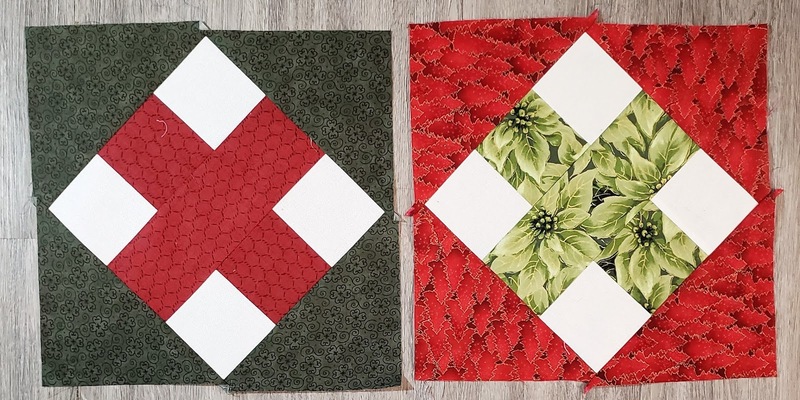 Christmas themed raspberry kiss blocks. 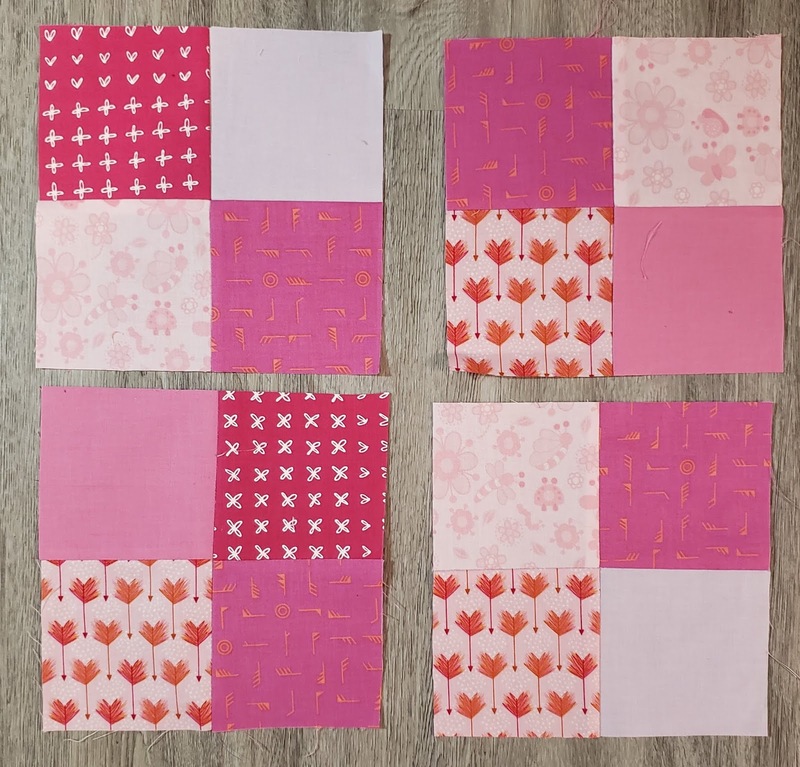 And fantastically simple pink 4patches. 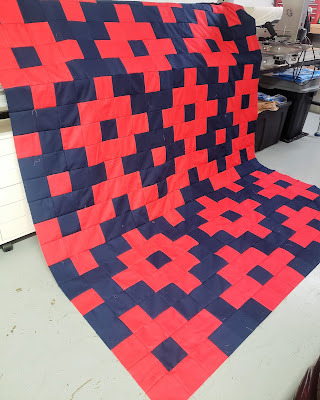 I also finished up another ModCharms quilt for Boy 3. I'm calling it a successful holiday.